Hauser is situated north of Post Falls and just east of Spokane Valley on the stateline of Idaho and Washington State. From Hauser one has nearby small lakes to swim and fish from as well as access to Lake Coeur d'Alene 25 minutes to the south and Sandpoint, Idaho about one hour to the north east. Only 35 minutes to the east is Bayview, Idaho on the shores of Lake Pend Oreille, a gem of a lake and surrounded by beautiful mountains including the Green Monarchs on the eastern shore. 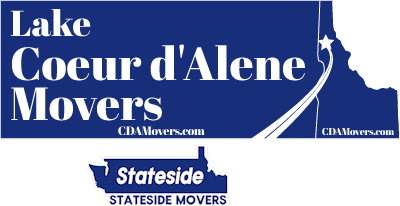 You'll like the rural, small town feel here and easy access to fishing and the outdoors, but at the same time you are not far away from larger population centers in Spokane Valley and Post Falls / Coeur d'Alene. 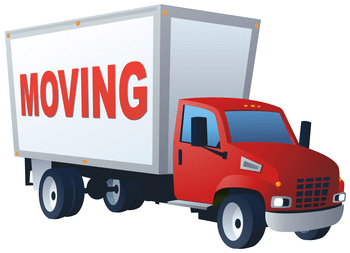 At Lake Coeur d'Alene Movers / Stateside Movers LLC we can handle every aspect of your move, and that includes packing services as well as optional unpacking. 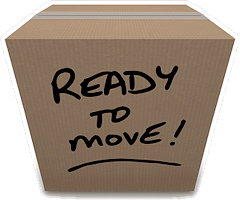 Whether you're moving to Hauser, Idaho from several states away, or just moving here from across town, we have you covered.